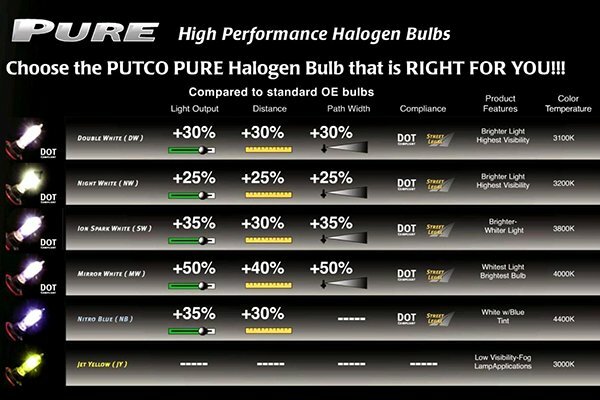 Putco 239005MW - Putco Pure Halogen Headlight Bulbs - FREE SHIPPING! This part has been discontinued by Putco . We apologize for the inconvenience. 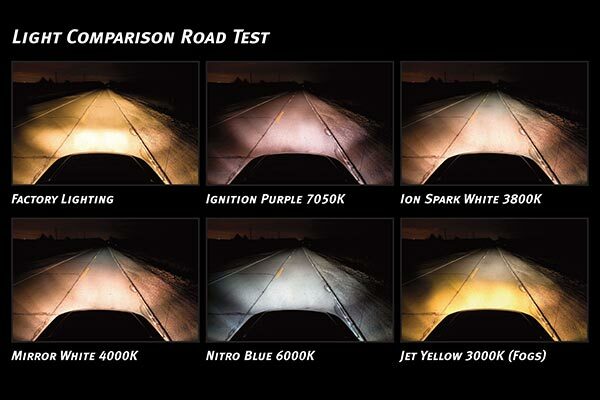 Great bulbs, really light up the road better. These are by far the brightest headlights I've had. I'm very impressed with these.. especially the price! They are brighter than the old bulbs, but not as impressive as I thought they would be. The low beams and bright lights have a different color to them for whatever reason. They are probably worth the $25/pair I paid, but if I was going to spend more, I would try something different. Thought they would be a little brighter than they are, all in all I'm happy with them. 5 of 9 people found the following review helpful. I had higher hopes for these halogens. 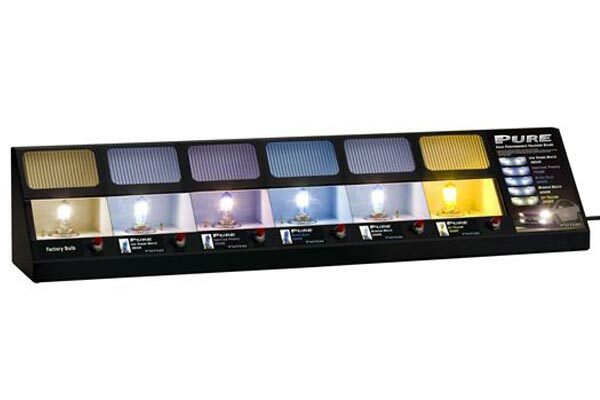 They do a better job of filling the spaces they reach, but they don't reach any further than my stock lights. Also, when driving in the city, I can not even tell if they are on. I didn't have this issue with my stock lights. I went with the 4000K mirror white bulbs for my low and high beams. It does put out a good white light, better than the Sylvania Silverstar Ultras that I had before. Street signs and reflective markers will pop from way down the road. Would be nice if they were a slight bit brighter but no complaints, great quality, great price. 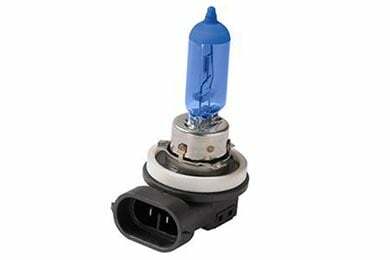 Much better than stock bulbs. They make driving at night a lot easier when I am driving on some very dark roads by my house in N. Idaho. I am happy I ordered them Kenny W.
Perfect fit. 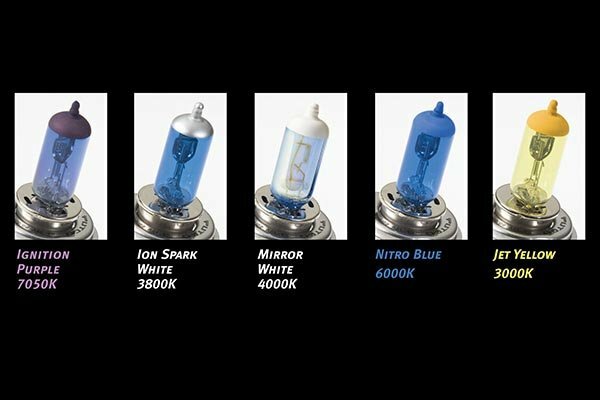 AutoAnything immediately clarified that they warranty the bulbs for life. An outstanding company! I replaced my old head lights high beam and low beam with these Putco headlights (Mirror White) and I could tell a big difference right away. They shine a lot brighter and I can see better. It did not take very long to change the headlights, I believe like 5 or 10 mins. Reference # 757-664-098 © 2000-2019 AutoAnything, Inc.